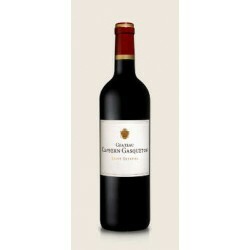 Looking for a fine red / white wine of Bordeaux without limiting yourself to any appellation or vintage? Then select the color of your choice and refine your search results later using the filters in the left menu. Color There are 12570 products. Find in this section all the fine red wines of Bordeaux. To refine your search results, please use the filters in the left menu. 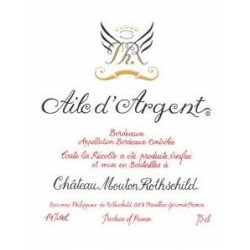 Find in this section all the fine dry white wines of Bordeaux. To refine your search results, please use the filters in the left menu. Find in this section all the fine sweet white wines of Bordeaux. To refine your search results, please use the filters in the left menu.